Ruston has its share of great restaurants, and we're happy to see so many taking the most important meal of the day seriously! Whether you’re seeking true breakfast or a brunch hotspot, we've prepared of list of go-to's. Not to be overlooked is The Bistro located in Ruston’s Courtyard by Marriott. They serve a variety of breakfast dishes including the classics. Breakfast sandwiches, burritos, bowls, pancakes, frittatas and more are served from 6 a.m.-9 a.m. on Monday through Friday. On weekends, they're open for breakfast from 7 a.m.-10 a.m. The Courtyard is located at 1309 Maxwell Boulevard in Ruston, just down the service road from I-20 Exit 86. What’s better than breakfast in the morning? Breakfast any other time of the day! Champs in downtown Ruston has you covered, and they open their doors at 7 a.m. every day of the week. Champs serves unique twists on classics all day, and continue to expand their menu. With a full bar and a prime location downtown at 101 N Trenton Street, Champs Sports Restaurant is the perfect place for your breakfast, brunch, or late night cravings. The people, food, and location of Grown and Grazed are as local as it gets. 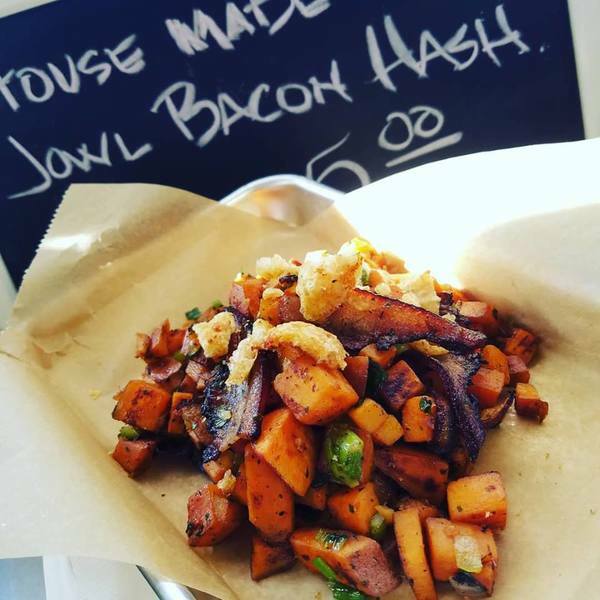 Their breakfast includes a Louisiana sweet potato hash, homemade buttermilk biscuits with whole milk gravy, breakfast pot pie, local farm eggs, house-made pork sausage patties, and thick-cut bacon. Their lunch menu is ever-changing with dishes made from only locally produced ingredients, guest chefs, and new experiences with each visit. Grown and Grazed is set up at 93 E Railroad Avenue, on the edge of historic downtown Ruston. The Log Cabin crew serves breakfast from 6:30-10 a.m. Wednesday through Saturday! They have everything from traditional breakfast, pancakes, and omelets to signature dishes and kid’s choices as well. Their extended breakfast menu includes short stacks (a local favorite!) with all the toppings that make your mouth water. Located about a half a mile off of I-20, Log Cabin is the perfect stop for locals, visitors, and interstate travelers. Visit Mi Casa Latin Restaurant for authentic Latin coffee and strawberry batidos (shakes)! They are family-owned and operated, located at 601 S Vienna Street, and open from 7-10 a.m. daily for breakfast. Traditional restaurant hours are 11 a.m.-9 p.m. on weekdays and 10 p.m. on weekends. Latin coffee and breakfast plates are served every day! Not to be confused with its sister restaurant above, Mi Casa Taqueria is a quaint little eatery that opens early for breakfast and serves up the best breakfast tacos in town! Breakfast baleadas and Honduran coffee are also on the menu. Mi Casa brings the most authentic Mexican food you can experience to the table. Located at 202 W Louisiana Avenue, they're open from 7:30 a.m.-9 p.m. And they are rated 5 stars on Facebook too! 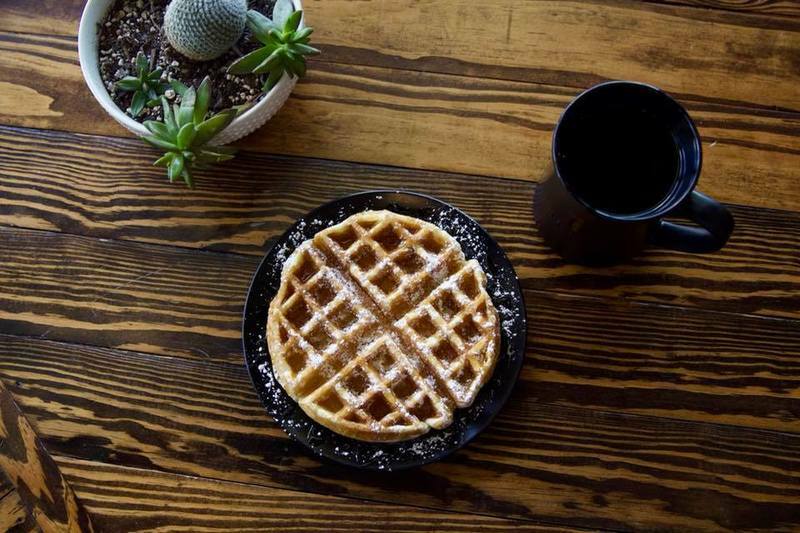 In addition to the great coffee, Parish Press serves up flavored drinks, beignets, bagels, breakfast sandwiches, and even breakfast tacos on Saturdays. The beignets will put the south in your mouth (they're also available stuff with Nutella!) and go perfectly with a fresh coffee. Talk about tasty! They also offer free wifi for those looking to work or study on site. Parish Press is open from 6 a.m.-6 p.m. each day and is located at 1007 S. Trenton Street, just south of I-20 Exit 85. Nestled in the heart of historic downtown Ruston at 202 W Mississippi Avenue, Railway Coffee is a third-wave coffee shop that proudly serves locally-roasted coffee. They also offer waffles, fresh fruit, "locomotives” (breakfast sandwiches), parfaits, muffins, and more! Each month, they introduce a specialty coffee menu crafted by one of their baristas, so there' always something new to try! Here to satisfy your 24-hour cravings, Huddle House has a location in Ruston, as well as two Waffle House locations. 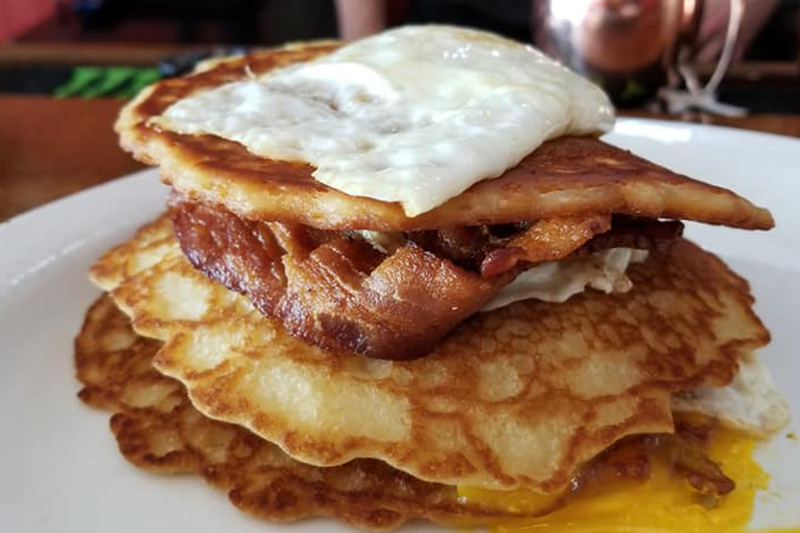 Right off interstate exits 84 and 86, these familiar breakfast joints serve whatever breakfast food you’re craving whenever you’re craving it. For more on dining and things to do in Ruston-Lincoln Parish, browse www.experienceruston.com.